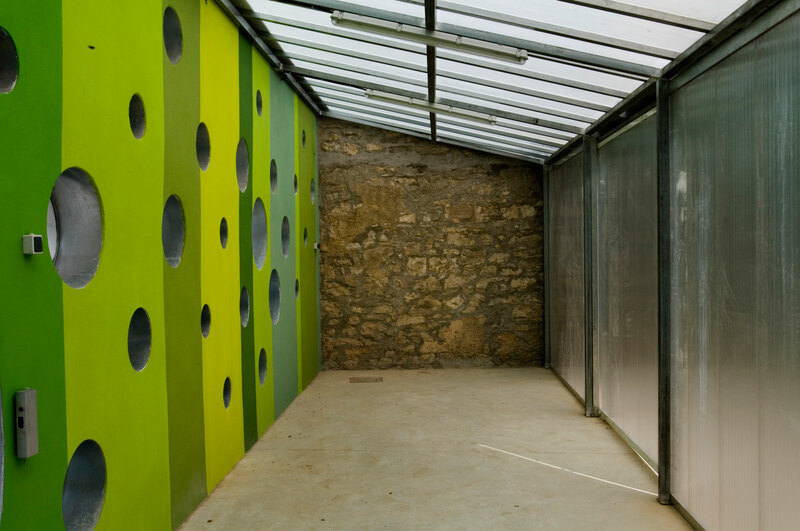 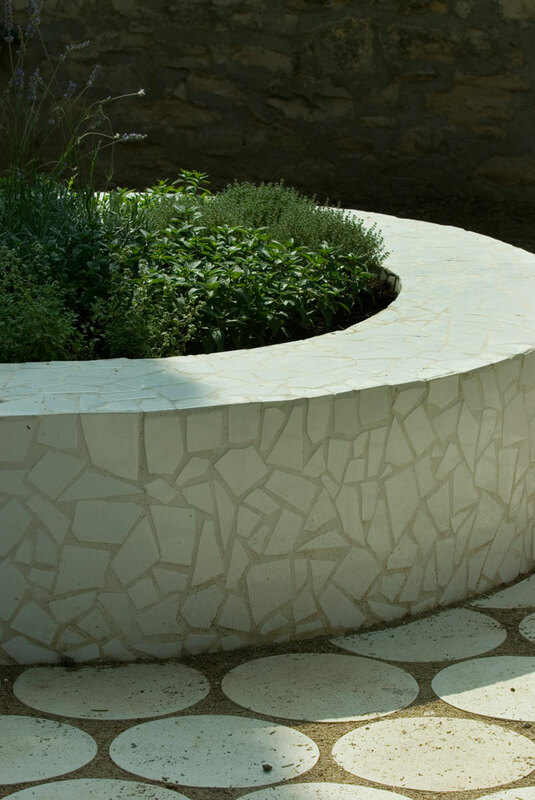 Ground Specific is a garden designed for the use of the elderly residents of Calaf, a small town located in the middle of Catalonia. 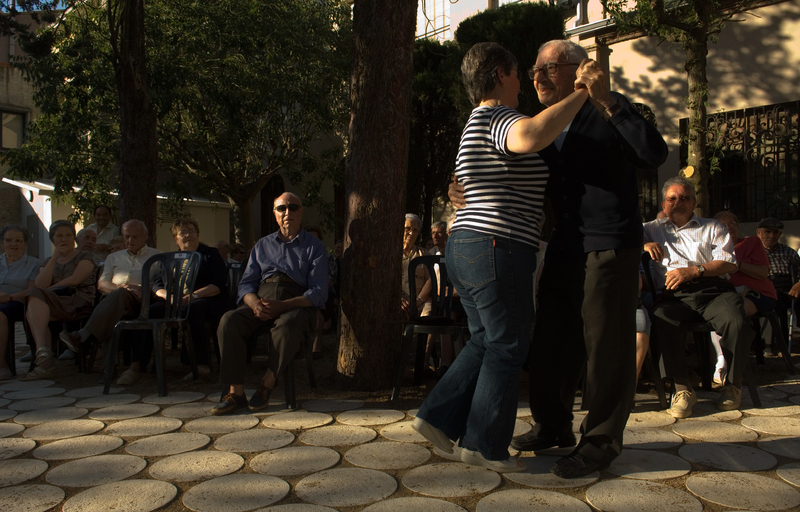 It was one of our first participatory projects developed through direct involvement with the project’s destined users. 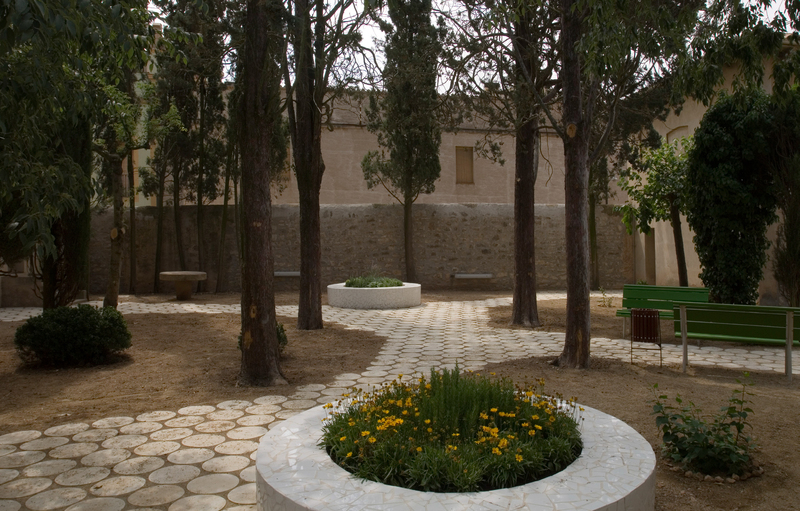 The garden’s primary aim was to reopen to the community a secret garden enclosed by high walls. 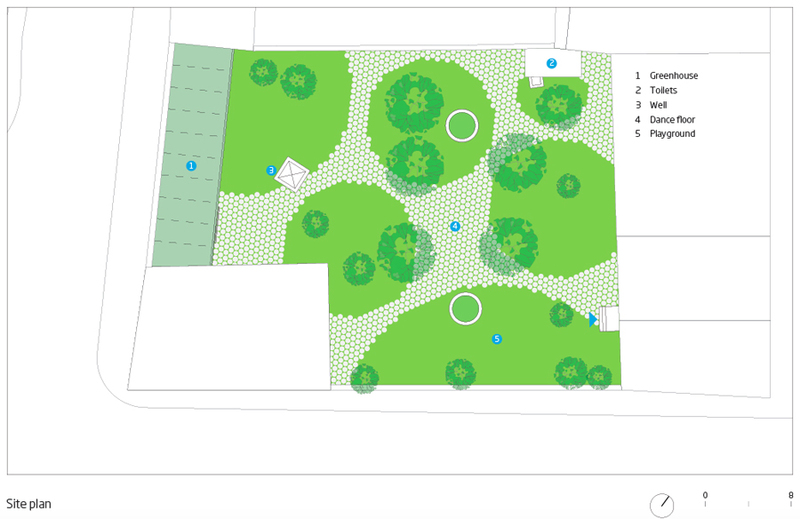 Local inhabitants suggested various ideas regarding the park’s use and landscaping, such as the addition of planters, benches, chairs and tables for playing cards and even a dance floor. 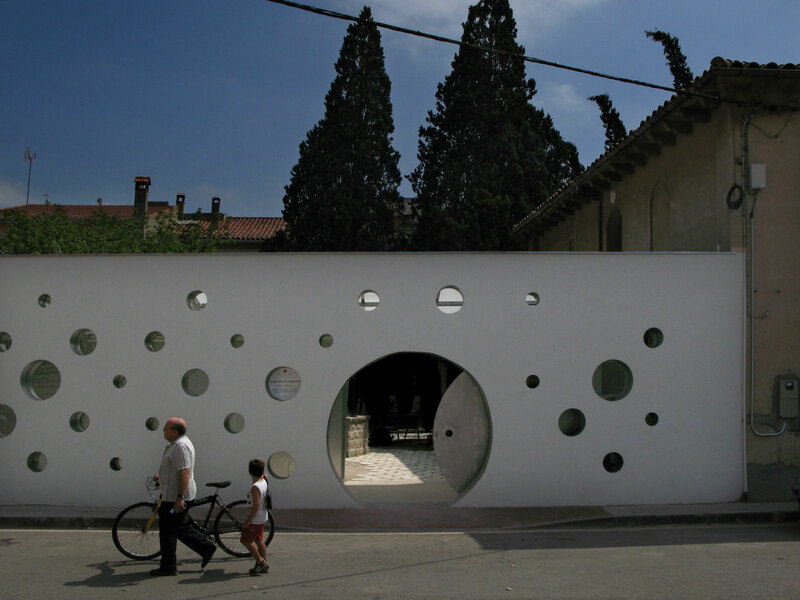 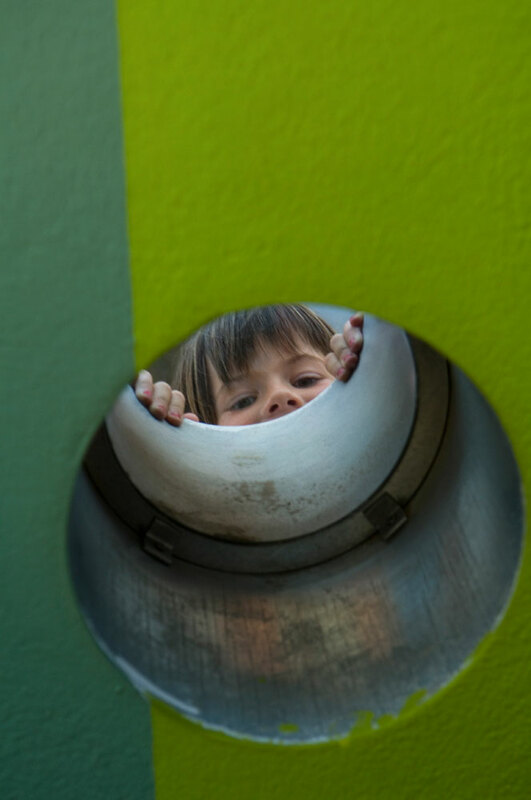 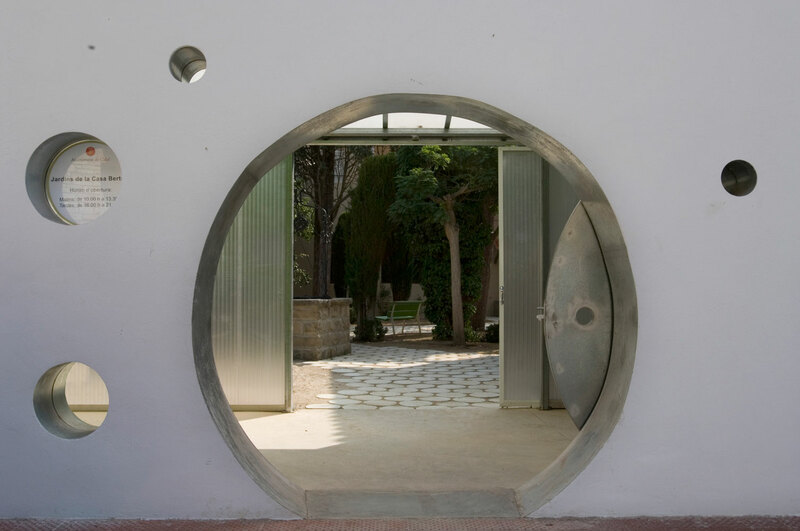 In memory of the high wall that once concealed the garden, the new perimeter is defined by a wall perforated by portholes of various sizes.